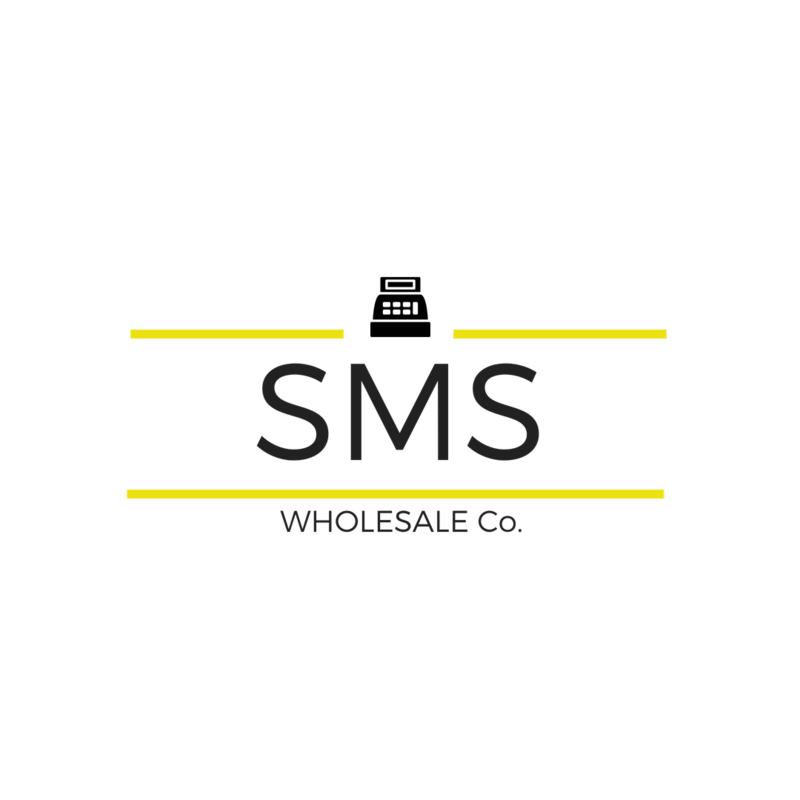 This notice informs you of how SMS Wholesale process your personal data as a controller. Our address is 5 Main Store, Copley Hill Business Park, Cambridge Road, Babraham, CB22 3GN. We are fully committed to ensuring all data that we collect is stored securely, and used in a lawful way. We collect personal data when you place an order with us or use our repair or till programming services. We collect personal identifiers such as name, address, postcode, telephone numbers, email addresses and payment information. We use this data to verify your identity, to complete credit checks, to fulfil your orders, and to enable us to communicate with you when new price lists are issued, or when special offers are available. We will also pass relevant data on to our transport companies so that they can complete deliveries of goods to you, and to Barclays Credit Check facilities to confirm your identity and credit score. We do not pass this information on to any other companies or organisations, and never divulge or sell our database to any third parties. We keep your data for as long as required for tax and legal purposes, where required by law. If you consent to being on our distribution list then we will keep your email address for this purpose. You can also request a full disclosure of all your personal information that we hold on file. To do so, please use the same email address stated above. This statement was last updated on 30th May 2018.